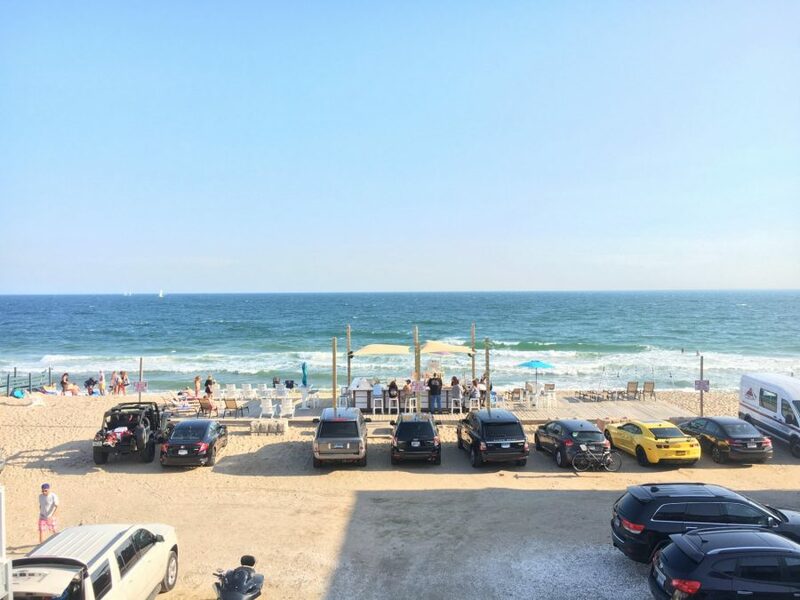 We offer the finest accommodations in Misquamicut – directly next door to Misquamicut State Beach, and many fun activities nearby. All of our rooms have panoramic ocean views where both sunrises and sunsets are simply breathtaking. We’re just minutes from Foxwoods Casino, Mystic Seaport, and Mystic Aquarium. Sandy Shore also features the Misquamicut Ocean Bar, our beach side cocktail lounge! 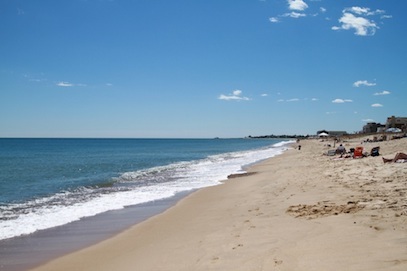 Nestled on Rhode Island’s East to West coastline, when you stay at Sandy Shore, you will have the unique experience of seeing the sun rise AND set over the ocean! 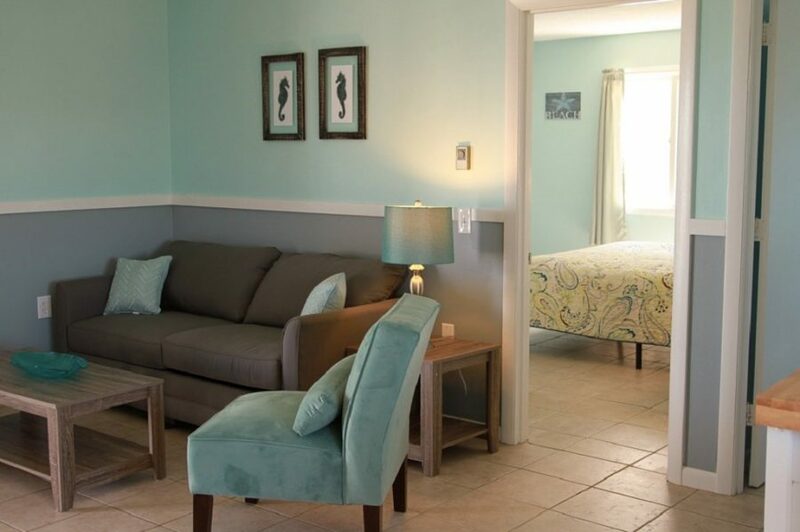 All Suite and Apartment rentals include Free Self Parking & Free WiFi in public areas and rooms! 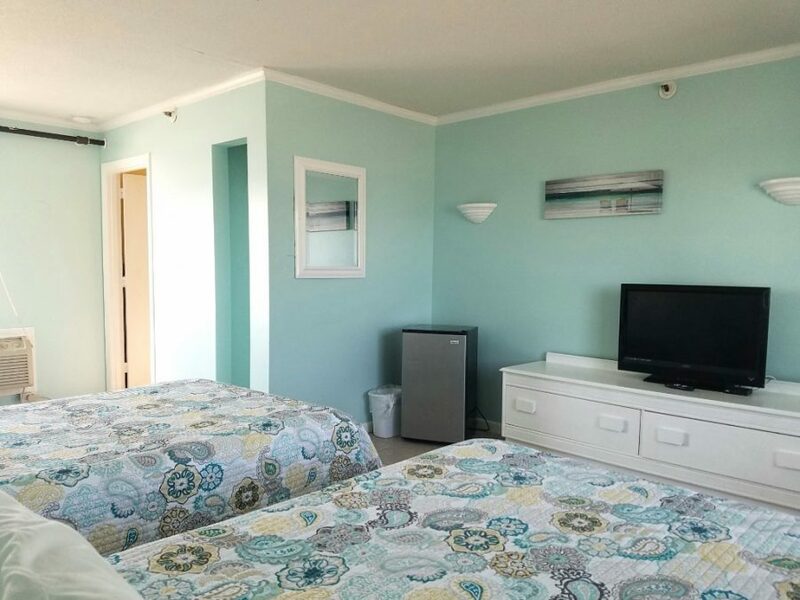 Sandy Shore Motel of Westerly, RI is minutes from many area attractions including Misquamicut State Beach which is located right next door. Watch Hill Lighthouse, Mystic Aquarium and Block Island are all within a short car ride as well. Sandy Shore Motel room all have panoramic views from the ocean and our Misquamicut Ocean Bar is the ultimate beach side cocktail lounge. Oceanfront fires at night makes the day complete. 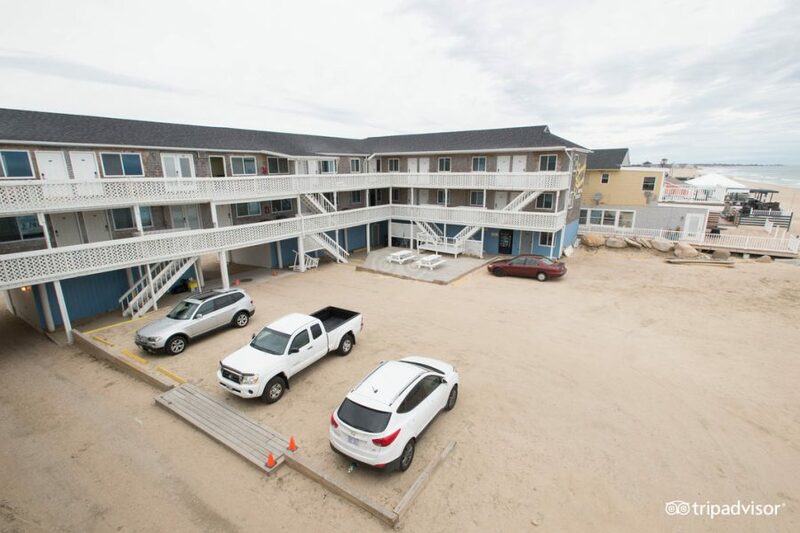 Sandy Shore Motel of Westerly, RI has been a go-to vacation spot for decades. 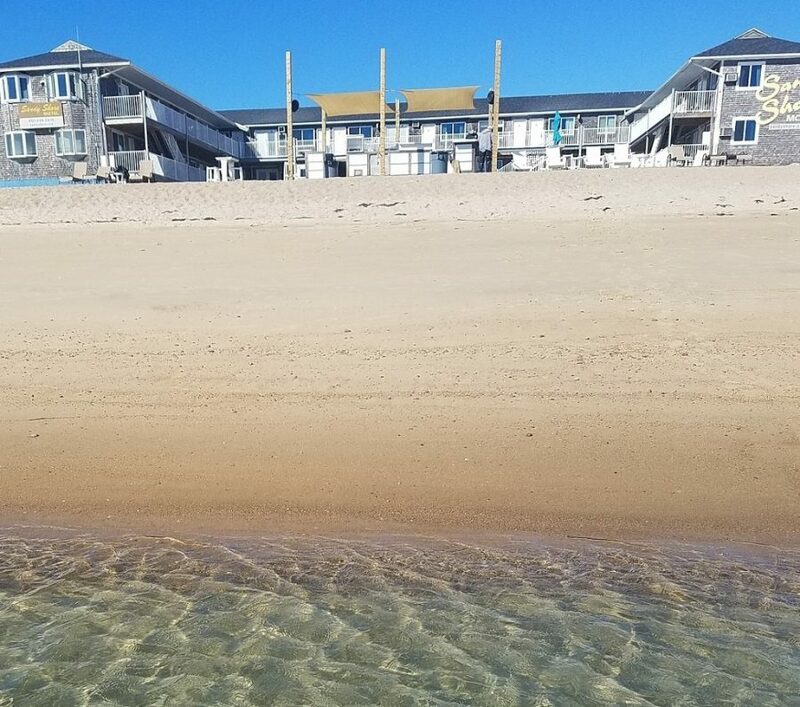 Unwinding and relaxing on our exclusive beach just steps from your room with breathtaking ocean views of Block Island in the short distance.